InFocus M810 Features Specifications Price Availability Review :- Popular US electronics InFocus has launched their latest venture with the name InFocus M810 which is going to be a higher end smart phone and will boast some of the innovative features. Generally InFocus is known for its offering in hardware whether it is smart phone or projectors. 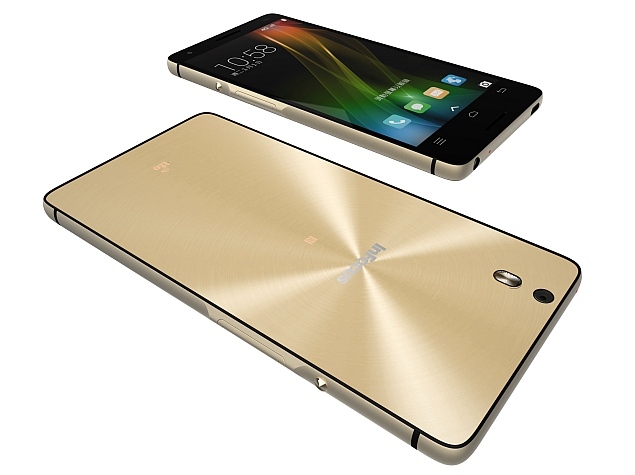 Company believes in innovations and hence now has come up with InFocus M810. It is affordable and is most powerful handset available in the market. InFocus has announced their entry sometimes back only. We will be discussing this powerful handset today in terms of its specs and features. It is a 5.5” handset which comes along with FHD display i.e 1920X1080p. FHD proffers crystal clear quality and let one enjoy their favorite movies, videos etc on a large screen in clear quality. 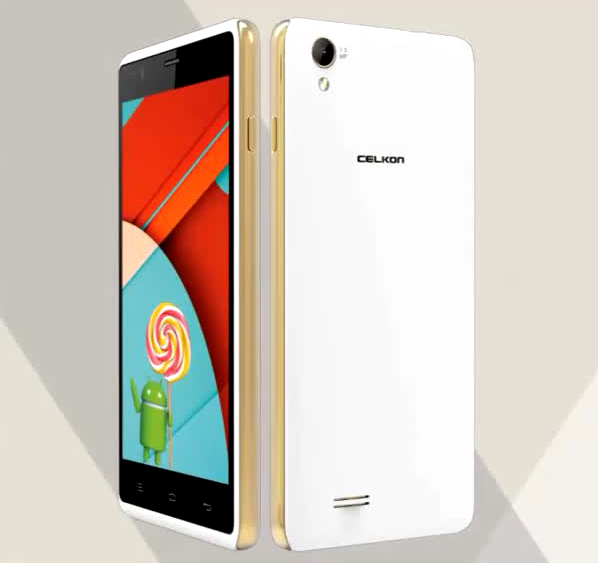 It runs on quad core processor which is clocked at the frequency of 2.5GHZ. The processor is based on Qualcomm Snapdragon 801 chipset and is coupled along with 2GB of internal RAM. The processor allows one to easily switch between the various applications and let one do multi-tasking at an ease. Coming to the camera front, then we have 13MP of camera unit which is mated along with 5MP of front camera for clicking selfies and video calling. We also get LED Flash to light up the dull background. Moreover to store all the applications as well as mass storage 16GB of internal memory is provided on the board which can be further expanded up to 64GB with the help of Micro SD card slot. It proclaims all the latest connectivity features like WiFi 80.11 b/g/n/ac, Bluetooth V4.0, GPS, 4G, Dual SIM support etc. Sadly the bad news is that it does not support Band 40 i.e 4G in India. It also accommodates sensors like compass, magnetometer, proximity, accelerometer, ambient light and gyroscope etc. It also houses 2600mAh battery at the back panel which is removable and it provides power enough to run device all day long. It measures 153.70 x 76.20 x 6.99 in dimension and will be available in Gold color. For now price of this handset is yet to be cleared but we can expect this handset to be another mid-range smart phone. It will be competing against the handsets like HTC ONE M8, Galaxy S5 etc. We can anticipate this handset to be tagged around $330 or so. Once we will get the official information we will update it soon on our website. We Hope you really like this awesome article of InFocus M810 Features Specifications Price Availability Review. Aim of our website is to provide you complete real and true details of this article. If you really like this article then share with your friends, family on whatsapp. facebook, twitter etc, from the share this option given below.